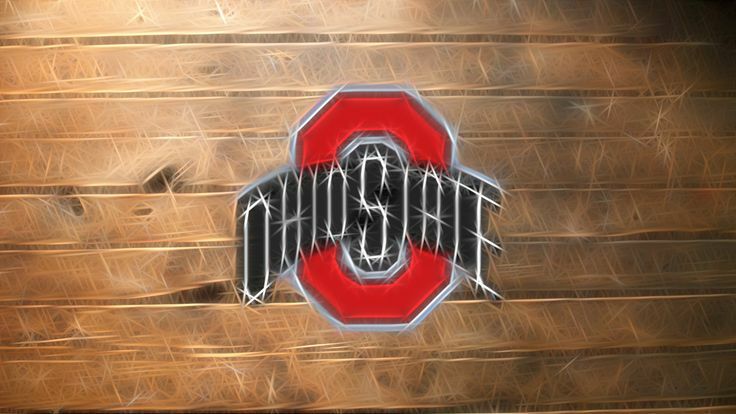 2ee80b89efb5b472541e17edc21d771d. . Wallpaper and background images in the ohio state footbal club tagged: photo.